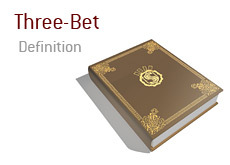 What is a "three-bet" in poker? What is the definition of the term "three-bet" in poker? 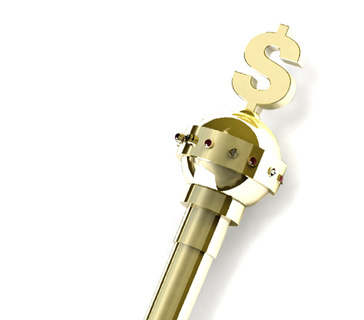 In poker, the term "three-bet" is the same as saying "re-raise". A player raises on the button. That's the second bet or "two-bet". After that, there is a re-raise. The re-raise is the "three-bet". "I was playing in a cash game at a local casino when this hand came up. Action folded around to me on the button. I was dealt pocket Kings and raised. The SB folded, but the BB decided to three-bet, likely thinking that I was trying to steal the blinds. I shoved and the BB snapcalled, turning over pocket Aces." Strong poker players will often three-bet their opponents in an attempt to apply pressure.